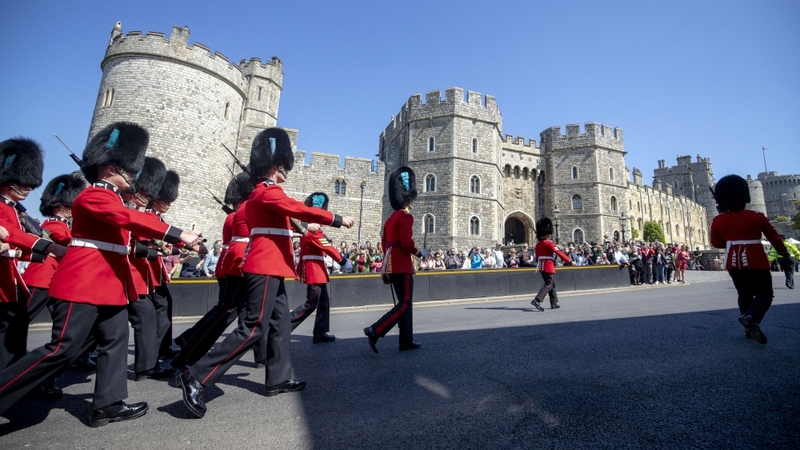 The Royal Wedding is just one day away, and Windsor & Maidenhead are already experiencing huge tourism boosts as thousands flock to the area to witness the special day. An extra 50,000 people have already visited the town and businesses around the area are already reaping the benefits of wedding, which is a proving a very lucrative event indeed! Weekly footfall figures released by the Royal Borough revealed that 201,826 passed through the town centre in the week beginning Monday, May 7, representing a 36.9 per cent increase on the same week last year when 147,433 people were in town. The figures also show Monday, May 7 was the busiest day in town last week, with 30,954 visitors recorded. It is expected that more than 100,000 will turn up tomorrow to celebrate the marriage of Prince Harry and Meghan Markle by lining the streets and filling The Long Walk. 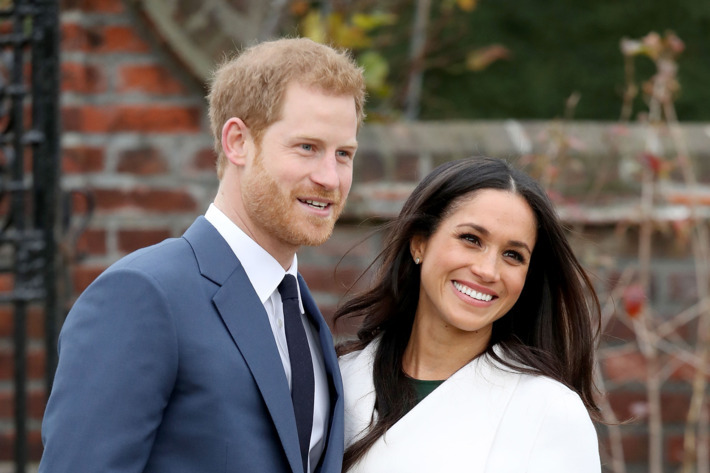 Royal mania has been sweeping the news for the last few weeks, but we predict the hysteria will reach fever pitch on the streets around Windsor Castle as the couple tie the knot, marking the end of Prince Harry’s reign as the rebellious bachelor. Whether you are Royal-mad or far more interested in the football, the area surrounding Windsor & Maidenhead will certainly not be able to ignore the wedding, but businesses can look forward to the day for all the right reasons! Sales and traffic will go through the roof, with companies and shops set to have their most fruitful day of the year. Cllr Jack Rankin (Con, Castle Without), cabinet member for economic development, property and communications, said, “We can’t wait to welcome the world to Windsor on Saturday for the Royal Wedding but it’s great to see interest in the town is already going through the roof. Cllr Rankin added, “I hope this added attention will inspire more people to visit Windsor beyond the Royal Wedding and enjoy the world-class heritage, sport, attractions, shopping, food and countryside on our doorstep, all of which make the borough ideal for a weekend getaway. Businesses around Windsor & Maidenhead will have the spotlight shone on them like never before, and the Royal Wedding is an opportunity for the borough to show the world it’s potential. With the introduction of Crossrail, Maidenhead is more connected to London than ever before, and companies are seeing the huge benefits of setting up just outside the capital. Cheaper rates allow companies to be extremely competitive nationwide and the current work in Maidenhead dramatically improving the town’s sustainability is setting it up as a town for the future. Theresa May, the Maidenhead MP and Prime Minister, has put Maidenhead right at the heart of her plans for the wider country. It is truly an exciting time for a town on the rise, and our fantastic office space boasts a contemporary building like no other in Maidenhead. Lantern is a modern office building that is the perfect fit for growing businesses looking for a permanent base, which will allow them to be competitive long term. Contact us to find out more about your future office.